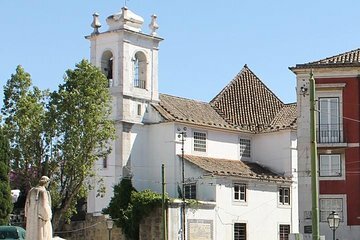 Discover the oldest parts of Lisbon on this 3-hour walking tour. Stroll along the winding streets with your guide and learn about the city’s rich history. Visit the neighborhood of Mouraria and learn about the birthplace of the Fado music genre. Stop by St. George’s Castle in the medieval district and head to Alfama to end the tour with a delicious Portuguese pastry as you learn about the city’s traditions.